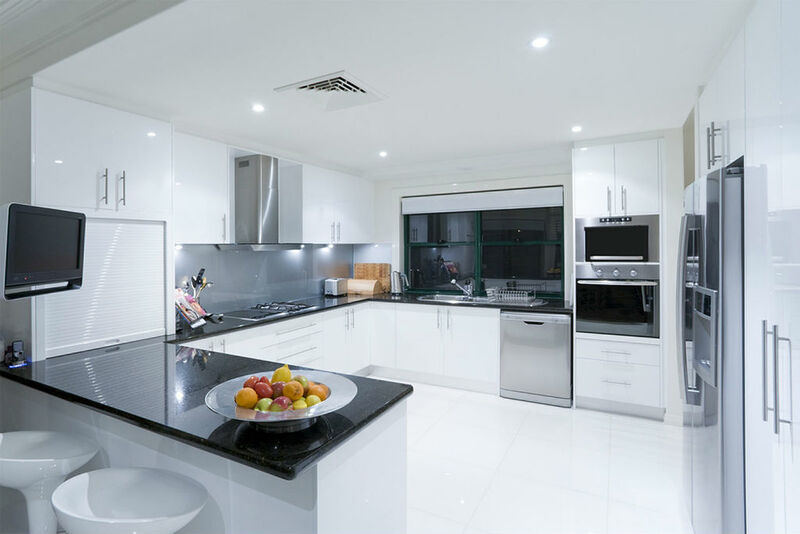 Welcome to South West London Appliances repair company site. With South London based branch we can guarantee a quality and quick repair service from local and Mix Repairs own engineers. All Mix Repairs engineers vans is fully equipped with all parts necessary and we have facilities to perform all work quickly and efficiently. 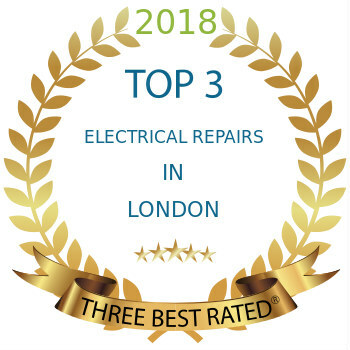 With same or next day appointment, 6 months guarantee on labour and parts and flexible price list we can offer you a best solution for your all appliances repair needs in South West London. In South West London area we repair washing machines, dishwashers, ovens, fridge freezers, cookers, tumble dryers.